Hills & Fields | Flickr - Photo Sharing! 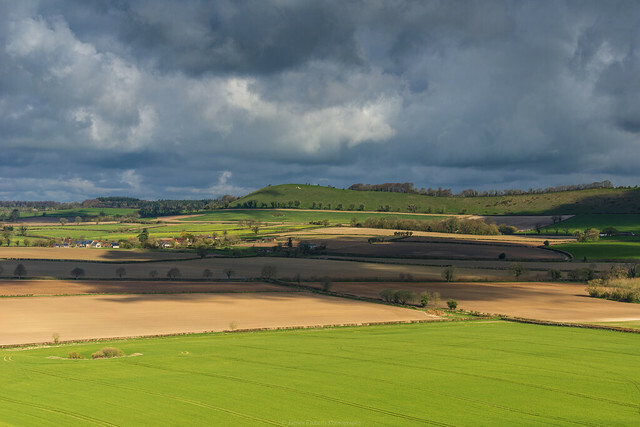 This image was shot on location at Whitesheet Hill in Wiltshire. During my time at the location the conditions were perfect to capture dramatic landscapes as the light contested against the shadows created by the passing clouds. nadeen_aljamal88, a.j.vladimirov, and 2 other people added this photo to their favorites.